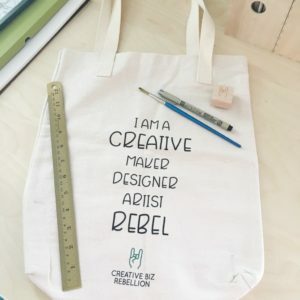 Creative Biz Rebellion Shop is Open! Hey Rebels! Now you can show your rebel spirit with some awesome gear. 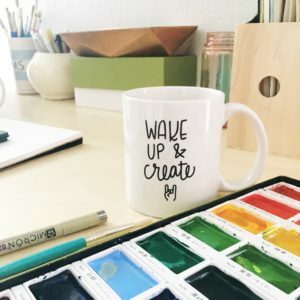 We have designed tshirts, tote bags, mug and more to cheer you on as you take on your product based biz. 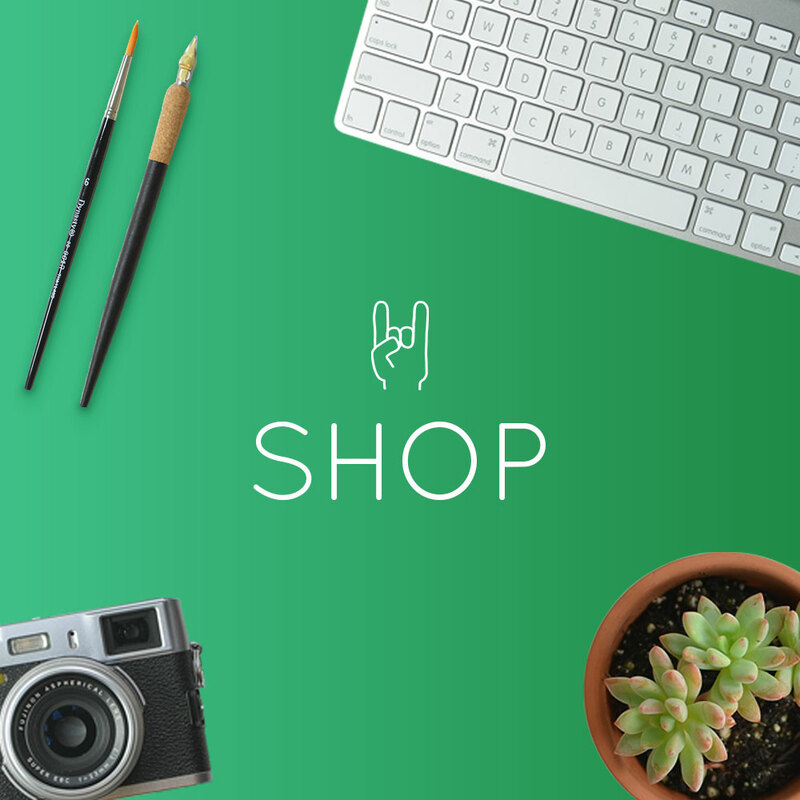 In addition, any purchase you make is going straight to supporting the podcast and keeping it up and running. 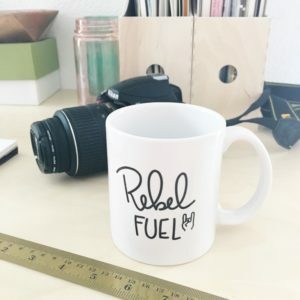 We truly appreciate your support of Creative Biz Rebellion! 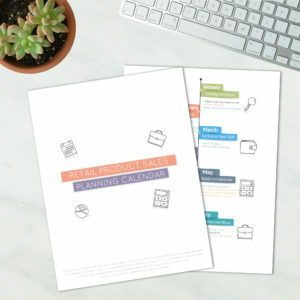 We are also excited to be bringing you some great resources and downloads include the Retail Product Sales Planning Calendar. We can’t wait to see how you rock your rebel gear! 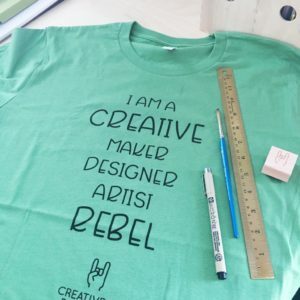 Go shop now and be sure to tag us on Instagram and use #creativebizrebellion.